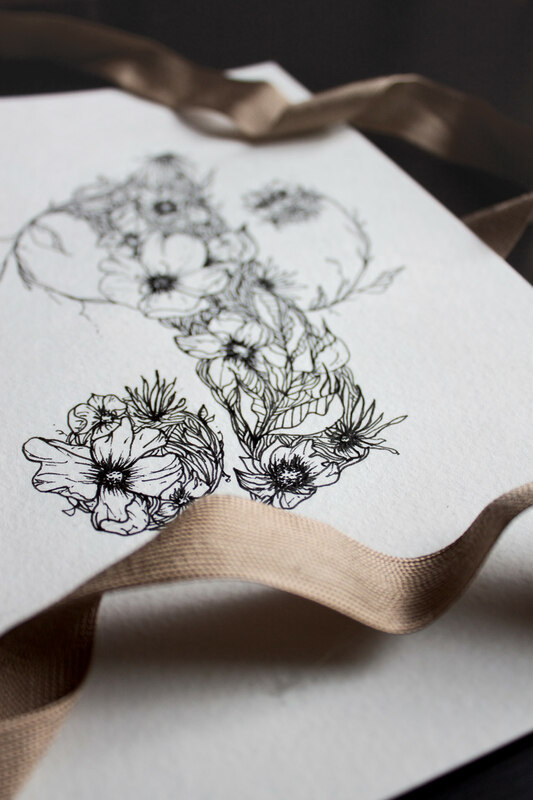 A collection of illustrations for various clients and projects. 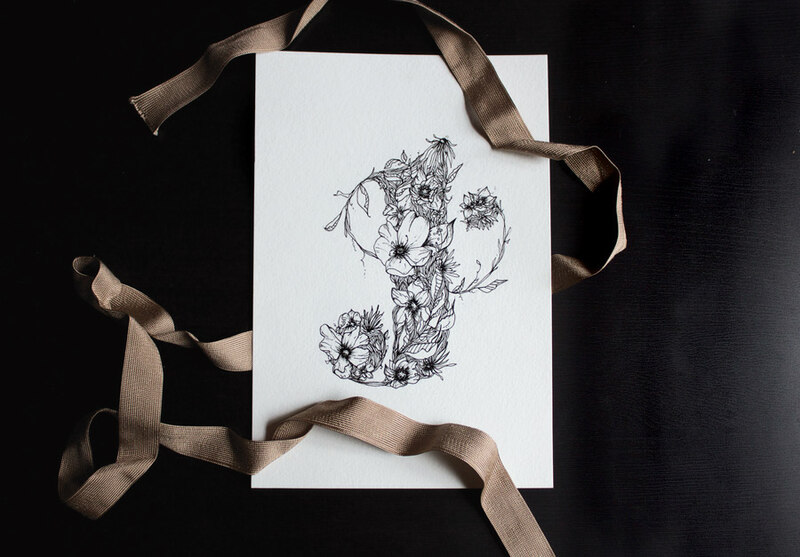 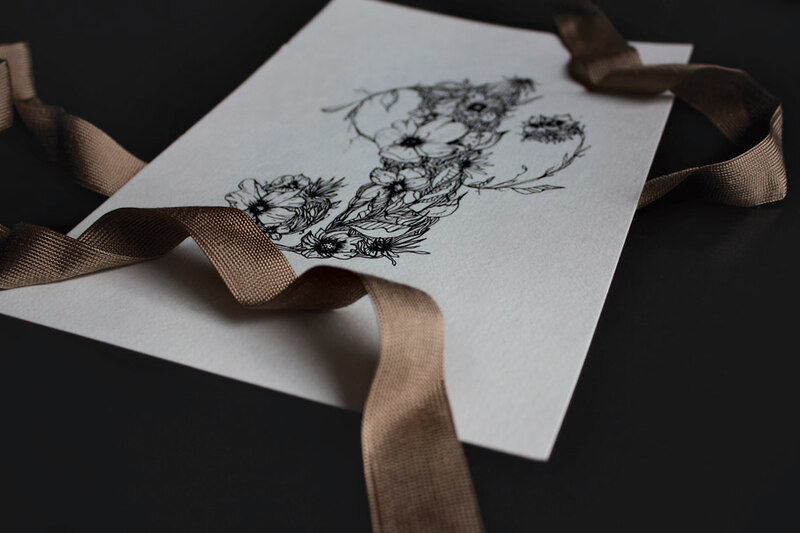 A botanical letter J done in an Arts & Craft style of illustration with detailed vines and flowers to portray a wild and ethereal tone. 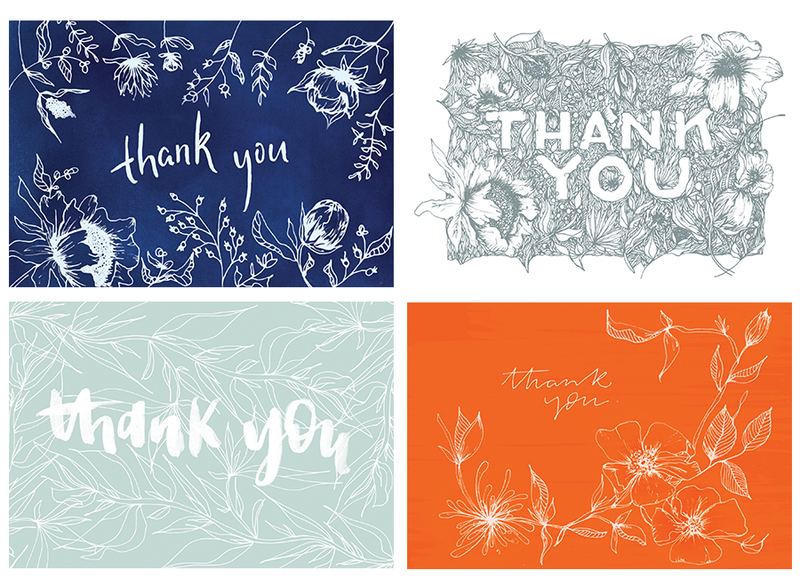 A collection of Thank You card designs for a fundraising event.